Sarajevo, Yugoslavia… 1942 – Dervis and Servet Korkut were ethnic Albanian Muslims who lived in Sarajevo, which was part of the Independent State of Croatia (now Bosnia). Servet devoted her time to caring for their infant son, and Dervis was the chief librarian at the Bosnian National Museum. He had a special interest in Jewish contributions to the country’s culture. One representation of this Jewish culture was the fourteenth-century Sarajevo Haggadah, the type of artifact that Hitler hoped to preserve in a “museum of an extinct race” after he had killed all the Jews of Europe. Dervis recognized its importance and took steps to save it during the German occupation. When the Nazi commander Johann Fortner arrived at the museum to claim the Haggadah, Dervis hid it underneath his coat so Fortner would not find it when the museum was searched. Later, Dervis quietly slipped out of the museum and entrusted the precious symbol of Jewish life to a Muslim imam who lived in the country. He hid it in his mosque’s library, where the Sarajevo Haggadah, one of the best known illuminated Hebrew manuscripts, remained safely hidden until after the war. The Korkuts’ commitment to helping Jews continued. Mira Papos was raised in the Sephardic Jewish community in Sarajevo. When her parents were murdered at the end of 1941, Mira escaped to the forests where she joined the partisans. In March 1942, the partisans were forced to reorganize after crippling defeats. They ordered Mira and the other young people to return to Sarajevo. Mira realized that this was a death sentence, but so was remaining in the forest alone. When she entered the city she met the janitor at her father’s former office and begged him for help. He led her to the Bosnian National Museum and introduced her to Dervis Korkut. Dervis took her to his home where she met Servet. Dervis and Servet had a plan – they would dress Mira in traditional Muslim clothes, give her the Muslim name Amira, and tell anyone who inquired that she had been hired to take care of the baby. She was not to speak to anyone outside the family because other Albanian speakers resided in the area in which they lived. Over the next five months, Mira remained in the household with Servet. A German officer lived on the second floor of the house, but he had no reason to question the young Muslim servant. Mira left Dervis and Servet in August 1942 when her aunt was able to smuggle forged papers and a rail ticket to her. With the false papers, Mira moved to the Dalmatian coast and passed as a non-Jew for the remainder of the war. They all survived the war. 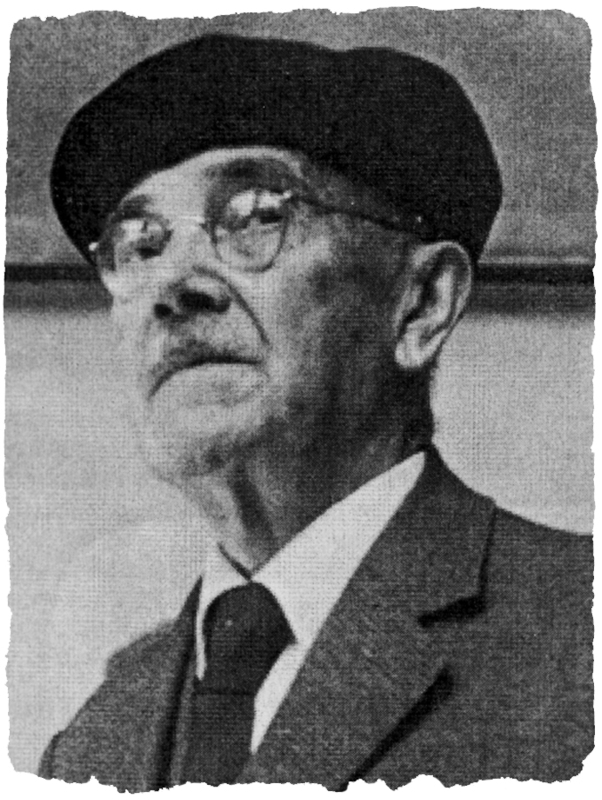 Dervis Korkut died in 1969. Servet Korkut died on September 9, 2013, at the age of 88.